An entryway should always be staged. It is the first impression that a potential buyer has when he/she walks into a home. There is a missed opportunity in some homes that I have seen to make a huge impact visually. 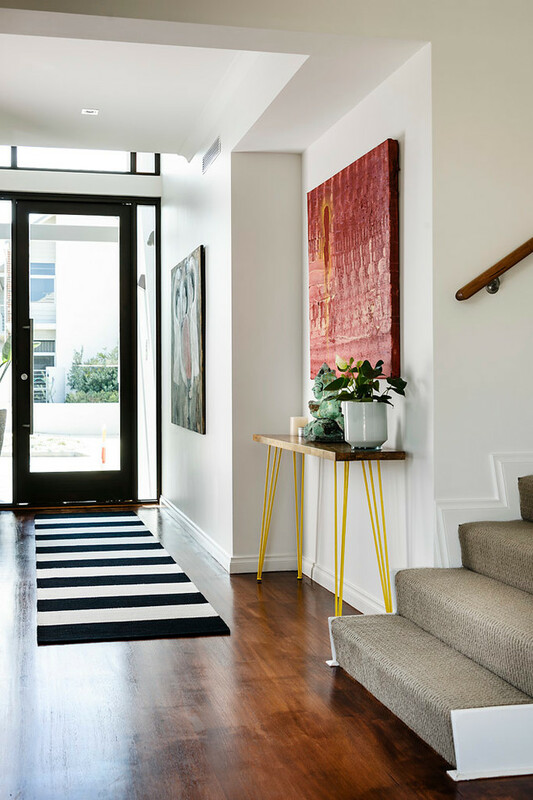 An entryway that functions well helps the buyer envision how he or she would use the space. 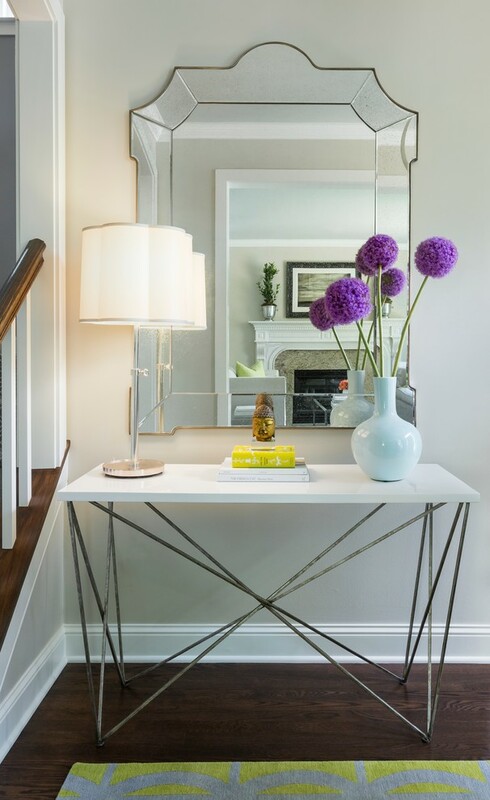 Sometimes entryways are small but with the right mirror or statement art they can draw in potential buyers as well. 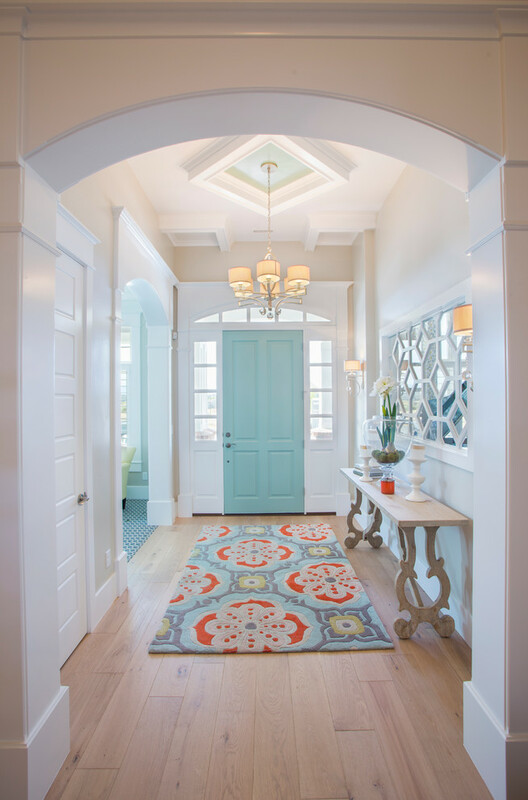 Larger entryways need more work and should be staged accordingly to their size. 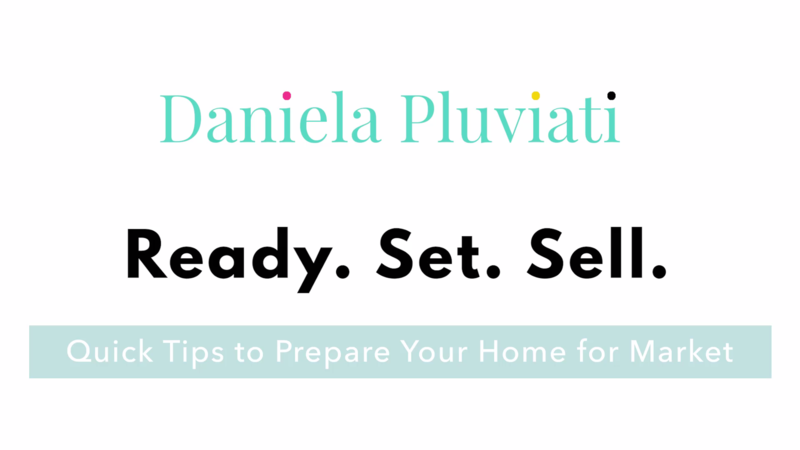 When staging I like to use baskets, books, plants and other props to make an impact.